Determine bed type – both Standard Poly Resin and Aluminum beds have round legs. Select the fabric type. 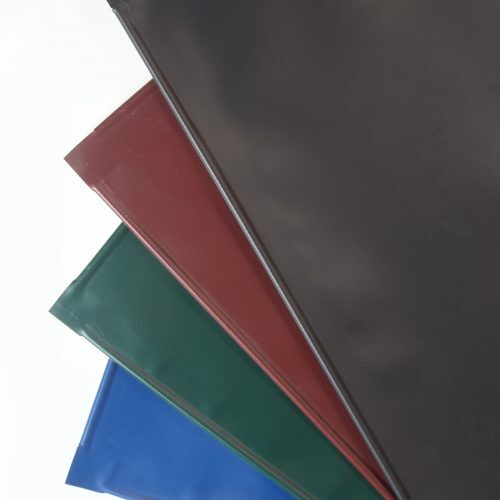 If you are not sure which fabric you currently have or if you have questions about any of our fabrics please call us on (07) 5657-6777.
or 4 fortnightly payments with More infoKuranda Replacement Fabrics for Poly-Resin or Aluminium frame beds - All sizes.